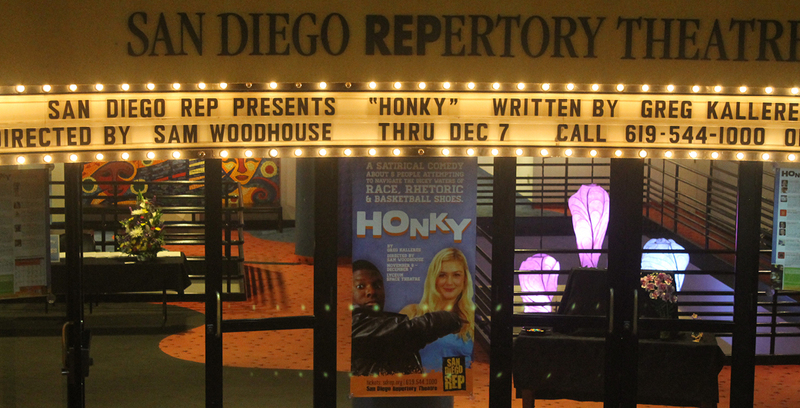 SUBSCRIBE TODAY TO GET TICKETS FOR ONLY $45! From Czarist Russia to New York’s Lower East Side, and then throughout the world, Irving Berlin’s life and music epitomizes the American Dream, and his songs capture his patriotic vision of our country. Experience the stories behind this songwriter’s most popular and enduring work, including “God Bless America,” “There’s No Business Like Show Business,” “White Christmas” and more. 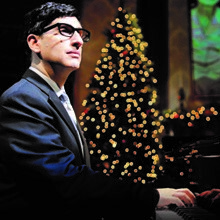 Pianist and actor Hershey Felder’s signature creation of character and musical performance will astonish, move and delight.